Click on either the Apple App Store or Google Play Store links to download the Attendify App for your device. 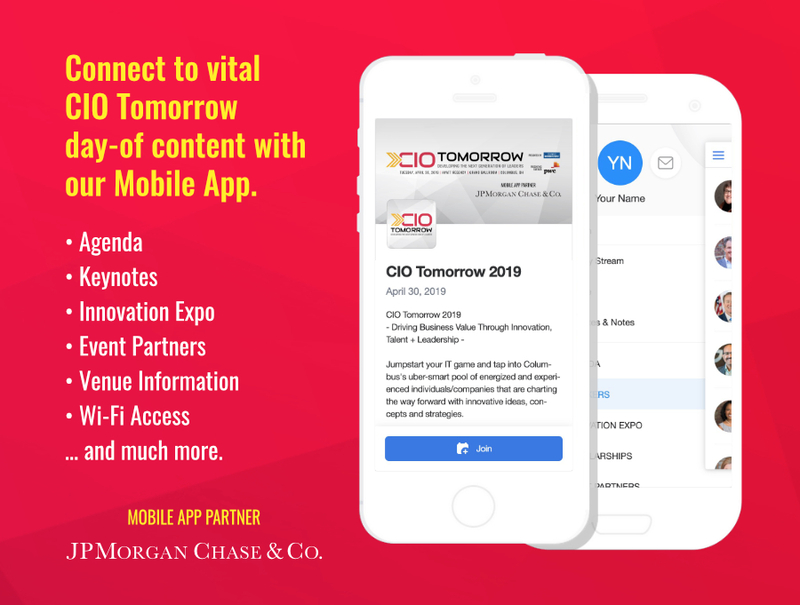 Once you have the Attendify App downloaded to your device, you can enter a search for "CIO Tomorrow" within the Attendify App. Once the CIO Tomorrow app is sourced within the Attendify App, click "Join" and create your Attendify login! Now that you're logged in, create a short profile and you're ready to go!